How Long Does Oil Last: Can You Still Use It? How Long Does Oil Last: Can You Still Use It? →How Long Does Oil Last: Can You Still Use It? Oil is commonly used for food preparation, as well as a flavoring for dishes not involving heat. It is typically a liquid at room temperature used for cooking fried and sautéed dishes. Not all oils are created equal, as some of them perform well at high temperatures while others don’t. In this article, I will provide you with the shelf life of oils. If you want to know the answer on how long does oil last, keep reading this post. I will also be shedding some enlightenment about oil’s proper storage, as well as the signs on how to tell if the oil you have has already gone rancid. I hope that after you read this post you will be able to apply it in real life so you won’t waste a good bottle of oil at home. Like most condiments, oil goes rancid after an extended period of time and it is advisable that you use it before its use by date. It should be noted, however, that the oil has gone rancid after the indicated date. In fact, oil can still be used for quite a while after this date. Another thing, the use by date is only an estimate made by its manufacturer. One thing you have to remember is that proper storage will come a long way in ensuring your oil will last for a longer time if not used. In case you have a bottle of oil just sitting in your kitchen cabinet, it should probably last a few months to a few years and it will depend on its type and how it is stored. As you already know, there are different types of oil used for cooking and I will be discussing some of them and their corresponding shelf lives. You should also know that shelf lives of these oils also depend if the bottle has already been opened or if it’s still unopened. Unopened bottles of oil stored in your pantry or kitchen cabinet will last a little longer than opened ones. Avocado oil will last up to a year, canola oil will last up to 2 years and corn oil will last for a year. 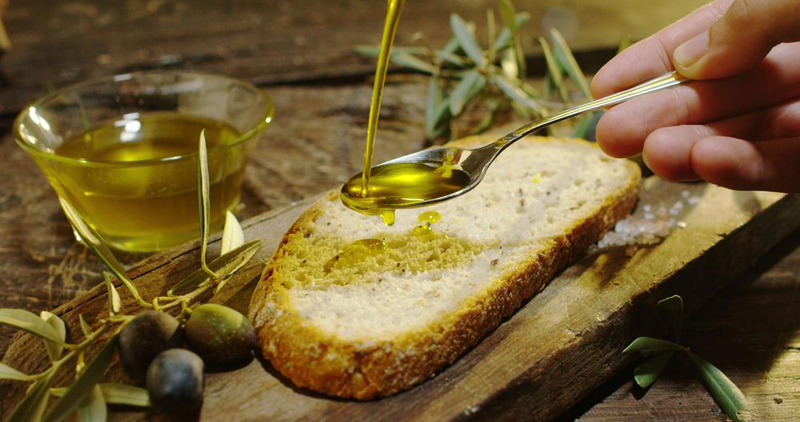 Extra virgin olive oil will last up to 3 years, grape seed oil will only last for 3 months, and hazelnut oil can last up to a year. Olive oil and peanut oil will last up to 3 years, sesame oil can last up to a year and sunflower oil can still be used up to 2 years. Truffle oil, vegetable oil, and walnut oil can last up to a year. Unopened bottles of oil should be stored properly to keep up with the abovementioned shelf lives. An opened bottle of oil is a different story, as discussed above. Avocado oil can only last up to 8 months, canola oil will last up to a year and you can still use an opened bottle of corn oil up to a year. Extra virgin coconut oil will last up to 3 years, grape seed oil will last for 3 months, and hazelnut oil can only last for 3 months. 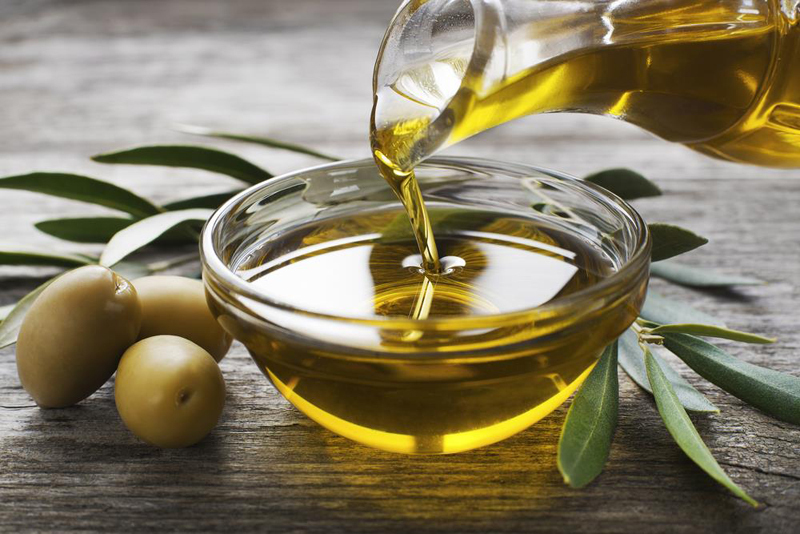 An opened bottle of olive oil can be used up 3 years while peanut oil will only last 2 years. Sesame oil lasts for 8 months and sunflower oil will last for 1 year. Opened bottles of truffle oil can last only up to 6 months, vegetable oil can still last for a year, and walnut oil will only be good after 4 months. How Do You Properly Store Oil? Like most condiments, oil should be stored in a dry and cool place. The pantry, kitchen cabinet, and cupboard are the best places to store oil. It should be noted that you have to check the labels if there are any special storage needs required for the oil. There are some oils that have a “refrigerate after opening” label, so you have to watch out for that. After each use, be sure to close the bottle properly to avoid oxygen contaminating it. When it comes to food items, it’s always best to practice proper handling and hygiene. By doing these, foodborne illnesses can be prevented. As discussed above, oil has the potential to last for a long time if stored properly. How Do You Tell If The Oil Is Already Bad? There are a lot of simple and easy ways on how to determine if the bottle of oil stored in your kitchen can still be used for food preparation. You just have to use your senses to tell if the oil has gone rancid. Ensuring the stored oil can still be used is one way of preventing foodborne illnesses. You might notice an alteration in its color, texture, and clarity over a period of time. If the fats in the oil begin to go bad, you will notice a change in its smell. If it smells bad, you have to throw it away. 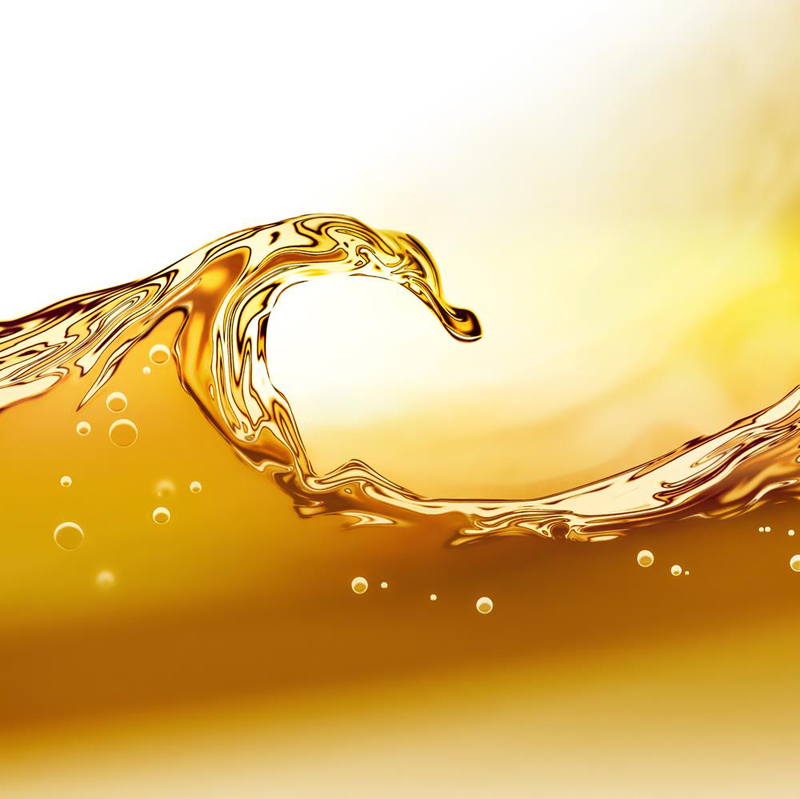 If the taste has been altered and became unpleasant, it usually means that the oil has started to go rancid and it is also best to discard it. The shelf lives of unopened and opened bottles of oil differ. In order to determine one’s shelf life, you have to take into consideration its type, if it is opened or unopened, or how it is stored. Bottles of oil should always be closed after every use. In addition, it should be kept in a dry and cool place. If you notice negative changes in the oil in terms of its appearance, smell, and taste, it is best that you throw it away.